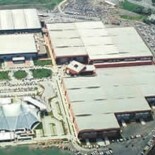 CNR Expo is an international venue for trade shows and conferences in Istanbul regarded as one of the most important centers for domestic and international events as well. The center stands at an excellent point of Istanbul and has many transportation and travel alternatives. With capacity for 7.500 cars parking area it is the most convenient venue in Istanbul. 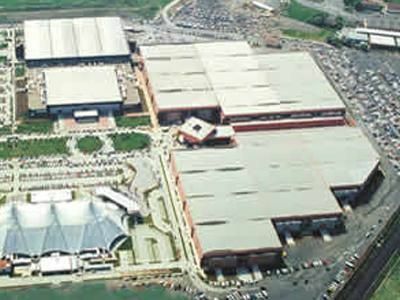 CNR Expo offers 150.000 sqm of closed exhibition area and is suitable for different events; from trade shows and conferences to seminars and product promotions.